Some time ago, I had a meal with a man from Ivory Coast who told quite an unusual story about his salvation. When he started his professional life as a professor of law at a university, he was not a believer. One of his students kept bugging him to attend her church. He really was not interested so he kept putting her off, but she persisted. One day, she invited him to a church convention. He thought: “I am not going to get rid of this girl until I go to her church, so I’ll go and get it over with.” And he went. When the preacher said that God gave human beings dominion, the man was amazed. He thought: “This means that God took some of his authority and confided it in us!” This idea of dominion kept going around in his head. It caused him to think of a traditional practice he and his wife followed in their family. It was the practice of a totem or taboo. Totems or taboos are part of the traditional practices of many African peoples. They often take the form of a prohibition to eat certain foods because they are associated with a person’s clan or family. So members of the crocodile clan can’t eat crocodile meat, for example. 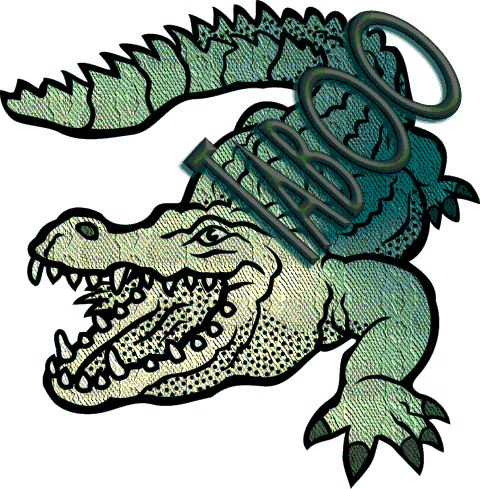 Depending on how these taboos or totems are distributed, there can be members of the same family who have different taboos or totems – some not eating crocodile, others not eating monkey, and so on. It is believed that if a person eats a taboo food, the spirit of the totem will harm, even kill, them. One of this man’s daughters had a taboo against a certain food. 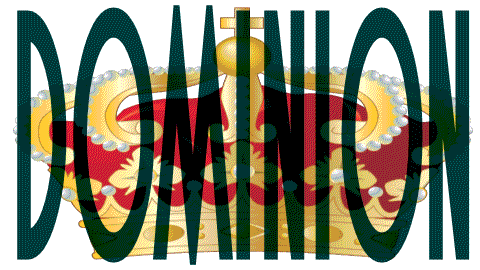 But this dominion idea got him thinking: “If God gave me dominion over things, how could it be that a taboo spirit could have dominion over me?” He fasted and prayed for three days, and then had his wife cook the taboo food and they all ate it with no ill effects. He gave his life to Christ and has been a stalwart in the church ever since. He gives legal advice to those of us doing Bible translation and to other organizations. It struck me as the man was telling this story that all of the concepts and Bible texts that lead him to salvation are from the Old Testament. The idea that God is all powerful is present in the New Testament, but it is in the Old Testament that it is fully present and developed. The story of creation and God giving human beings dominion over creation is obviously an Old Testament story. I have never heard a salvation message in the US on Genesis chapter one. I doubt that it would be effective. But it was powerfully effective for this man. Plus, the preacher was using that text, so he must have thought that it was relevant and appropriate for his audience. Here have a highly educated African man coming to Christ through Genesis chapter one. 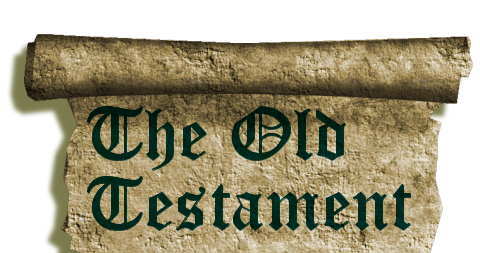 Why do I think that we need to translate the Old Testament into more African languages? Because, among other good reasons, it’s teaching resonates in ways that change peoples lives and bring them to salvation. This entry was posted in Bible translation, Christianity, Faith now, Ivory Coast, Personal experience and tagged dominion. Bookmark the permalink.